'Metalhead 2.0' Part 2! 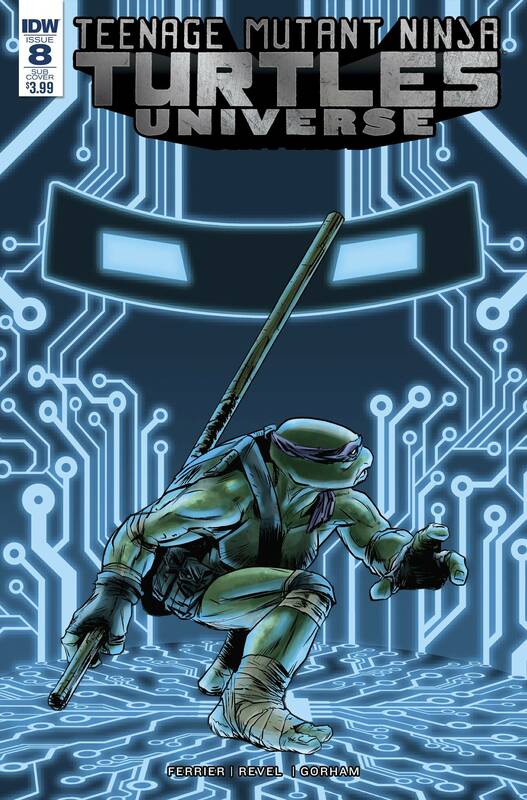 Donatello realizes that Metalhead is now following a new programing protocol and must make a drastic decision before it's too late! Will the robot end up as an enemy or ally?